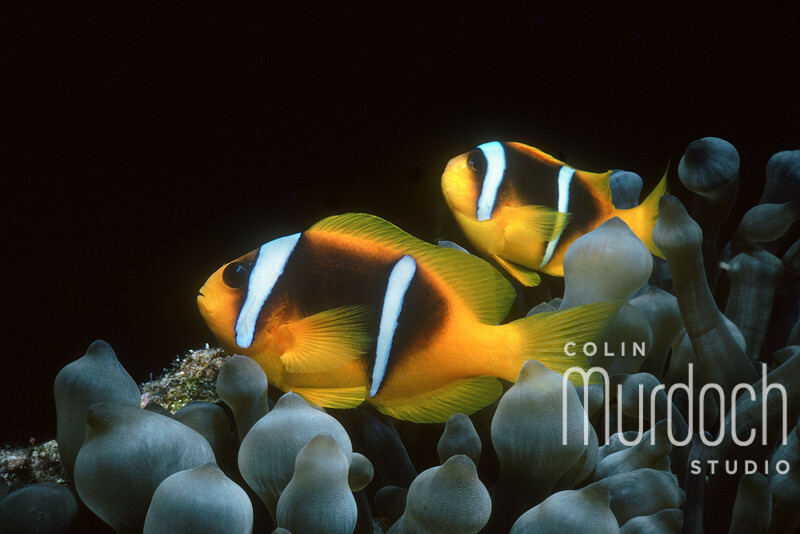 This selection of underwater images were taken by Colin's father, Ian Murdoch, who has exhibited his artwork in galleries. More can be seen at http://www.bermudaunderwaterphotography.com. If you wish to make a purchase, please note that the 'Colin Murdoch Studio' watermark will NOT appear on your prints. Some print sizes do require cropping on checkout (the checkout process will take you through this) however if you have any queries please don't hesitate to contact us via our website: http://www.colinmurdochstudio.com/about.html.